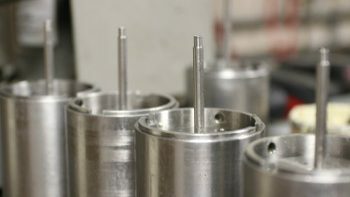 Our facility has over 22,000 square feet of floor space, with extensive cement and drilling fluid testing equipment, as well as plenty of space for any particular tests you might require. 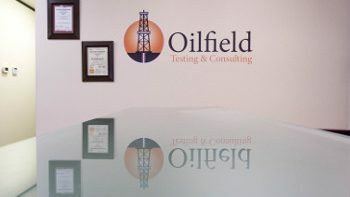 We are here to provide you with professional oilfield cement and drilling fluid testing. with excellent customer service, is our mission. Support and Availability – At our lab, at your lab, or at your well. Now registered and certified with API Spec Q1 and ISO 9001! 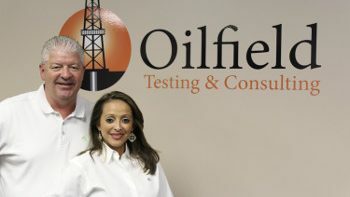 Dr. Greg Garrison, Oilfield Testing & Consulting.